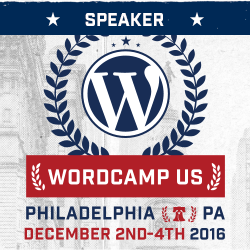 I have been working with Andrea Fairbairn on various website and graphic design projects for several years. Most recently, I designed her print book Chemo and Back Again, the companion website The Joy Agency, and rebuilt her Breast Cancer Nirvana website. Andrea is a breast cancer survivor and has turned her experience into some amazing resources for people with cancer and their supporters. I feel so lucky to be part of Andrea’s amazing work! 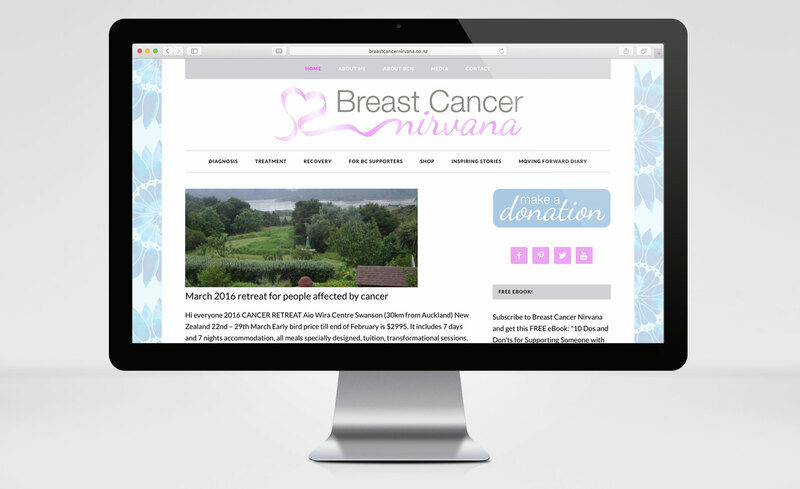 Tessa has been my website set up person and website designer since 2011 with my website called Breast Cancer Nirvana. What I remember most is that she designed beautiful logos for me and they were perfect with the first draft. In 2015, I asked Tessa to design a print book and a new website called thejoyagency.org. It ended up being a long project with a logo, look and feel, website and a whole book including all the colour design elements. Tessa listened to all I envisioned for the book and website and got it to a beautiful place. I love my book and love my website. Tessa also got the web shop going really well and has helped me with all the small and big jobs in between. I would without hesitation recommend Tessa for web and design work.